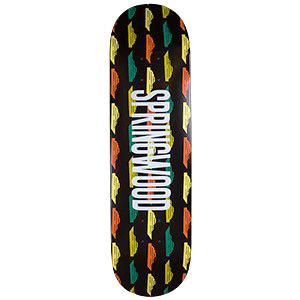 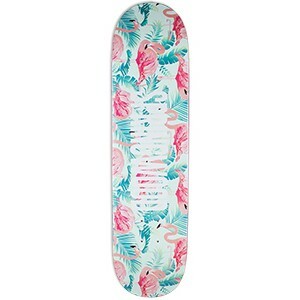 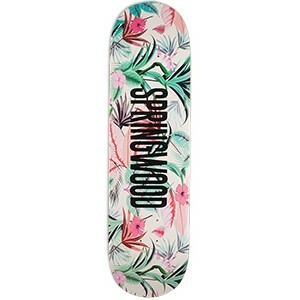 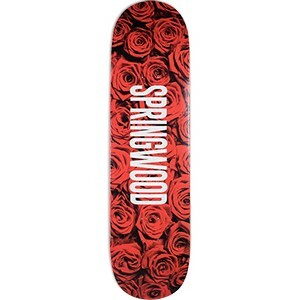 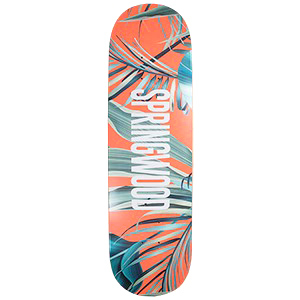 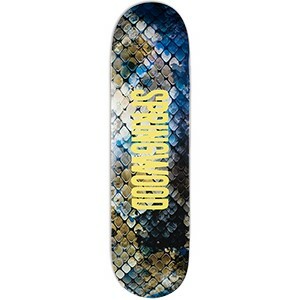 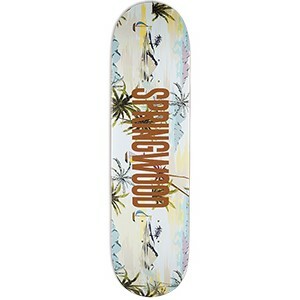 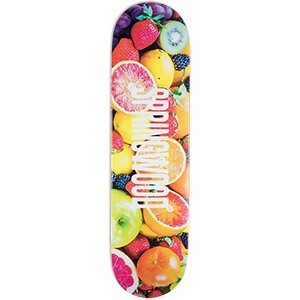 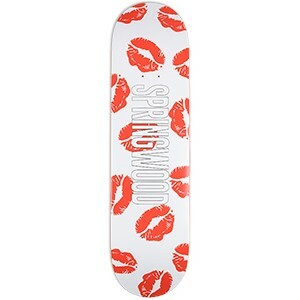 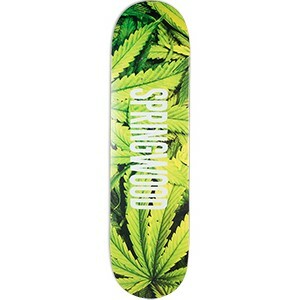 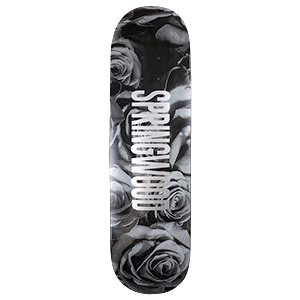 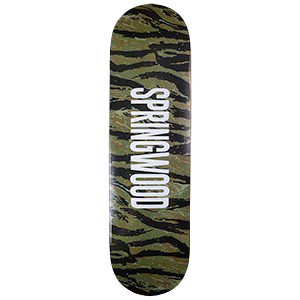 With every new drop, Springwood shows it knows how to produce original skateboard graphics. 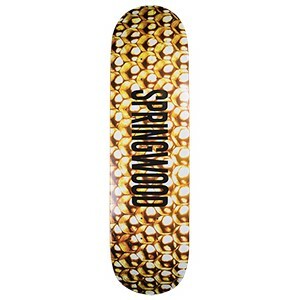 The bigger sized Springwood decks now come with Full Concave, providing you with even more board control. 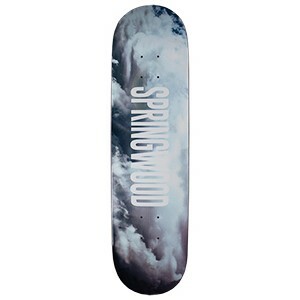 With great and affordable graphics and shapes, Springwood has proven itself to simply be one of the highest quality brands out there! 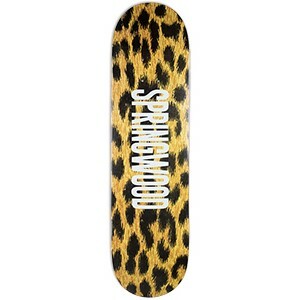 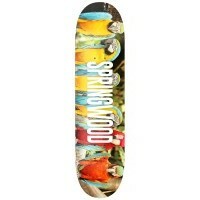 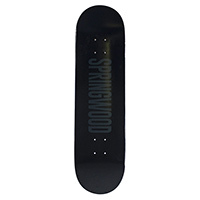 Skatestore has the biggest Springwood collection in the entire world.